What is Bath Skyline parkrun? The event takes place at ‘Free Fields’, North Road / Claverton Down Road (opposite Shaft Road), Bath. See Course page for more details. Bath Skyline parkrun needs you! It is entirely organised by volunteers - email bathskylinehelpers@parkrun.com to help. 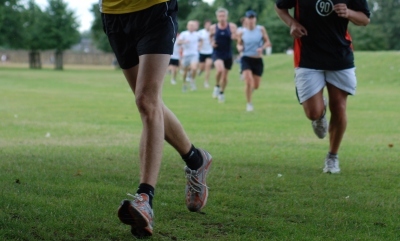 See our volunteer page for details on getting involved in making Bath Skyline parkrun happen.